Click on a design name to access additional details such as specifications, marketing text, pictures, prices and availability. Finally! The brand-new Flair collection is here. A total of 16 different designs are available. Beside classic satin, there are also various designs in Renforcé and Seersucker. All 100% cotton. All new products can be (pre-)ordered in our B2B-Shop. Attention: Limited availability. Only while supply lasts. 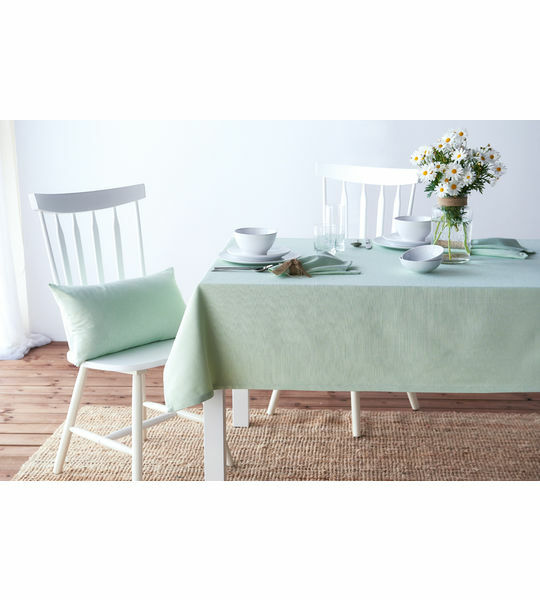 The new home accessory and household linen program Kirik Panama by LIVING HOME impresses by quality workmanship, softly coordinated colors and materials of the highest quality which are also the trademark of LIVING HOME. 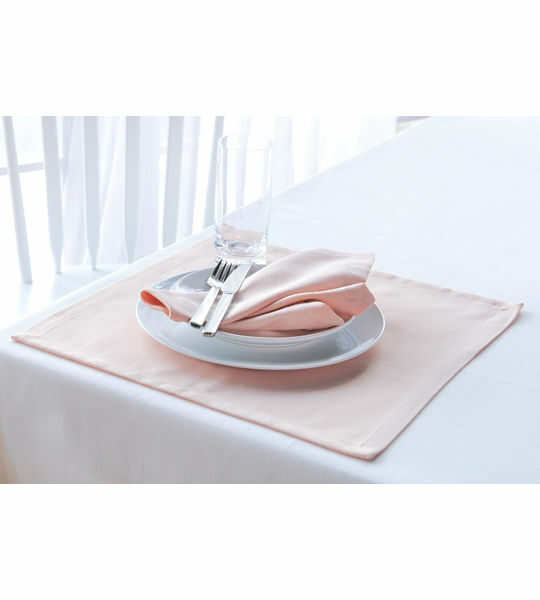 The program consists of tablecloths, table runners, matching napkins, decorative pillows, chair cushions and sachets. The decorative pillows are both available with and without filling. The version with the size 45x45cm also features an elegant raised seam / Oxford border. 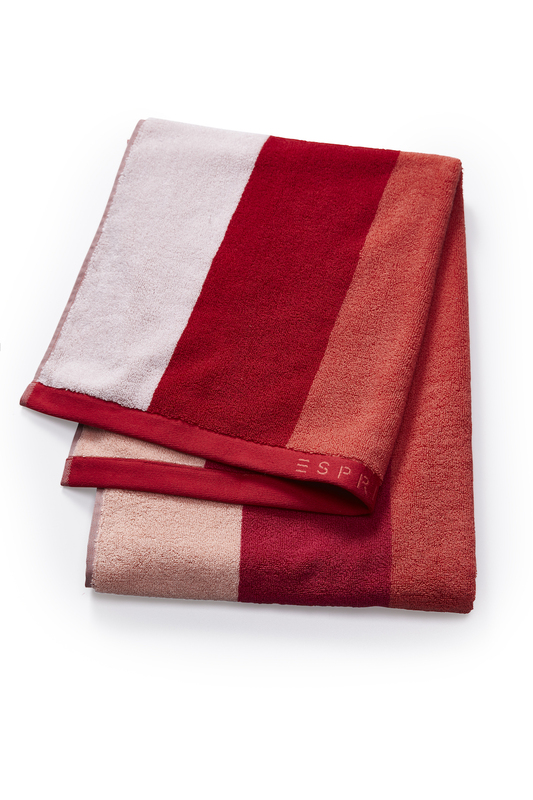 The throw blankets are available in the sizes 75x100cm, 100x150cm and 220x240cm. The decorative pillows measures 45x45cm and are available both filled and unfilled. 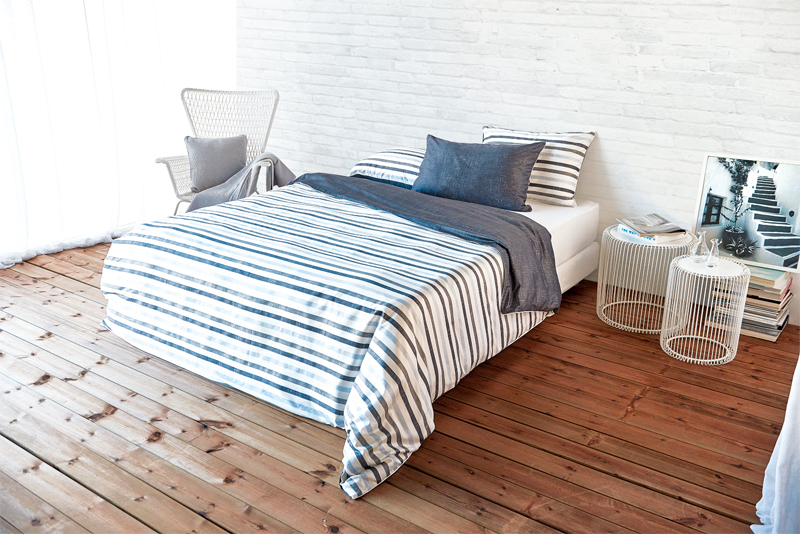 Discover the new ESPRIT bed-linen sets for the summer sale. We offer the sets at significantly reduced prices so that you can sell them to your customers with a 50% discount compared to the regular suggested retail price. 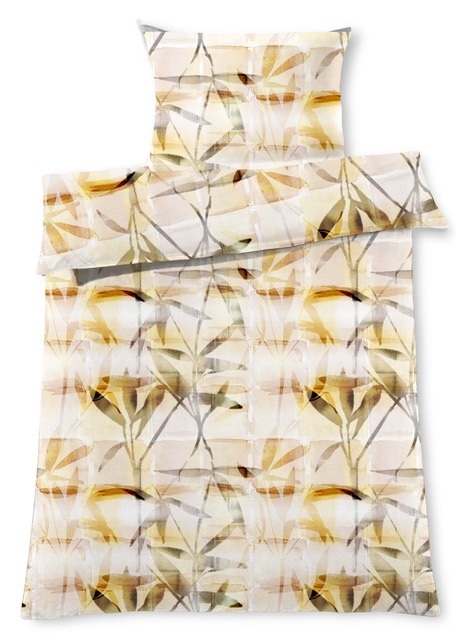 Designs: Summer Check und Summer Flower. Action is limited and applies only while stocks last. 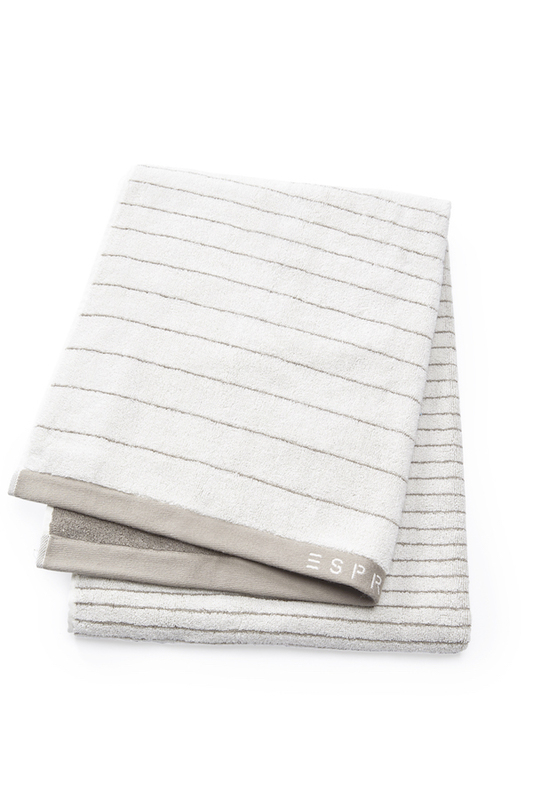 The doubleface bed-linen sets of ESPRIT are easy tightened and removed thanks to high quality and hidden sewn brand zippers. The used cotton satin both regulates temperature and controls moisture. Do you like the Jersey classic by LIVING HOME? The bestseller was literally refined and is now also available in Softjersey. Incredibly soft and with an extremely cozy and pleasant surface, it is now available in exclusive colors Chateau, Infinity and Paloma . The finely knitted cotton fabric is breathable and very skin friendly. 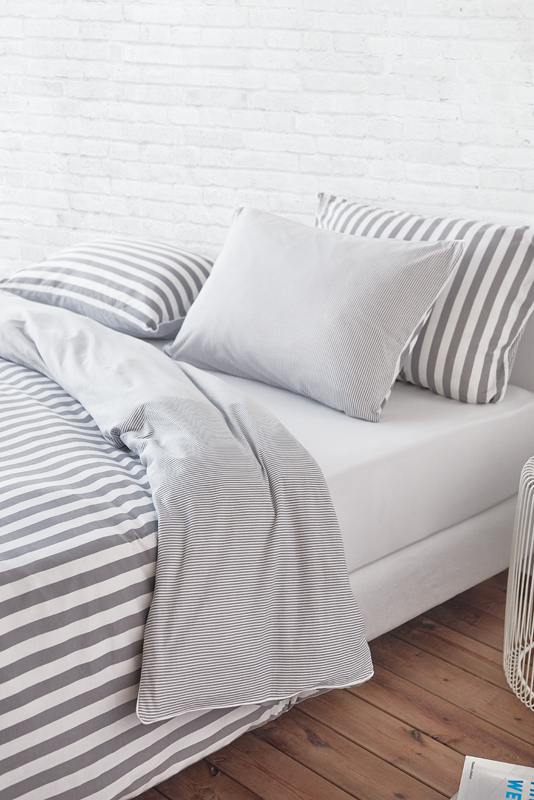 The softjersey bed-linen impresses with its fresh and modern look and features particularly easy care properties as it is non-iron and and can be washed at 60 degrees. 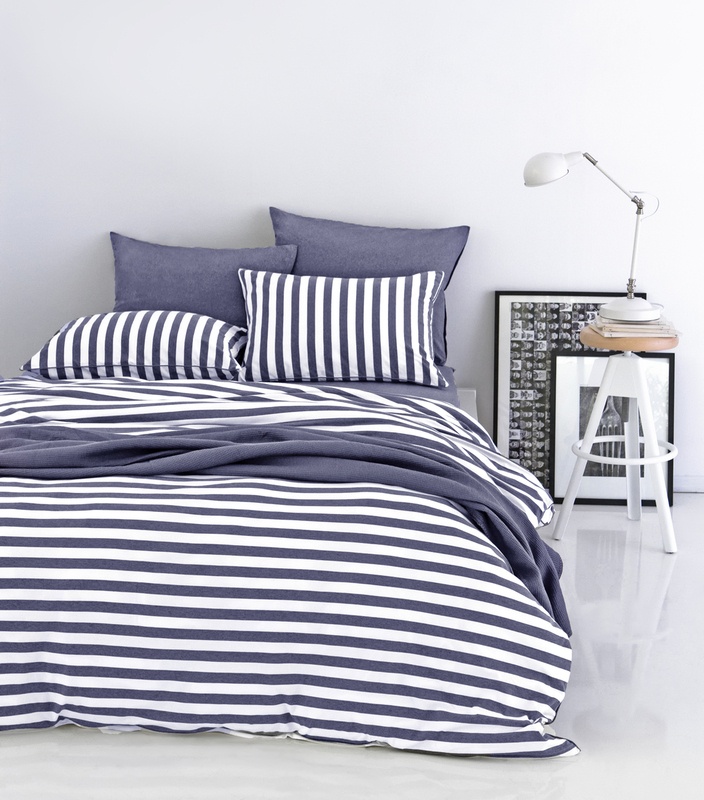 Thanks to its superb quality, the LIVING HOME Softjersey bed linen promises long and beautiful dreams. The practical YKK Zipper also guarantees easy tightening and removal. High-quality processing, softly coordinated colors and materials of the highest quality are the trademark of this noble satin doubleface bed-linen with piping and also a guarantee for long periods of relaxation. Now available in the colors blue, gray, coral and in many different sizes. Ideal for those warm summer days and also generally a perfect supplement for the Uni Satin bedding collection of LIVING HOME. 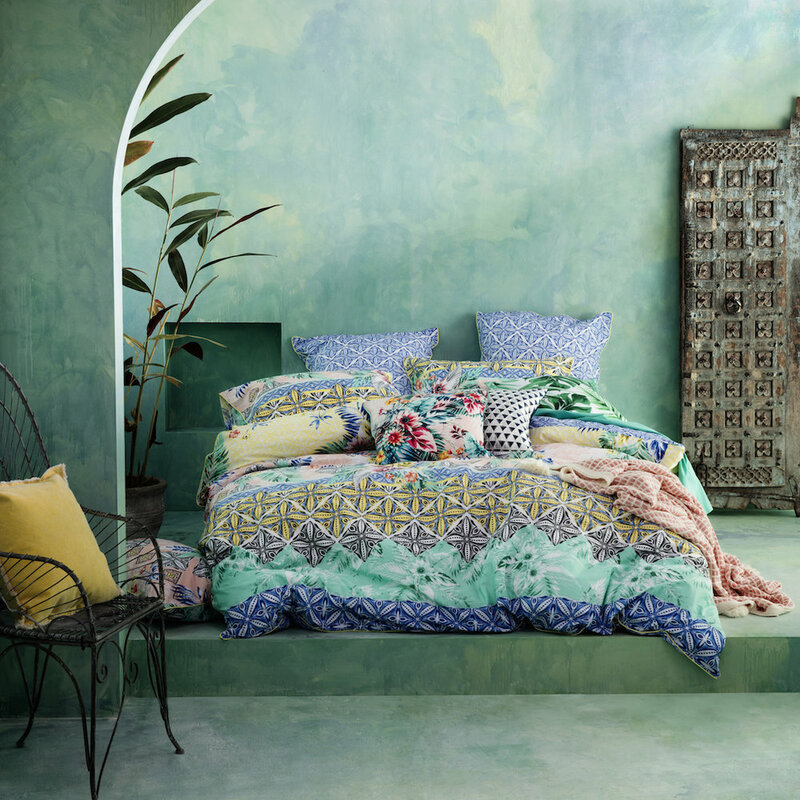 COLORS BEAUTIFY THE BEDROOM. 60 COLORS. 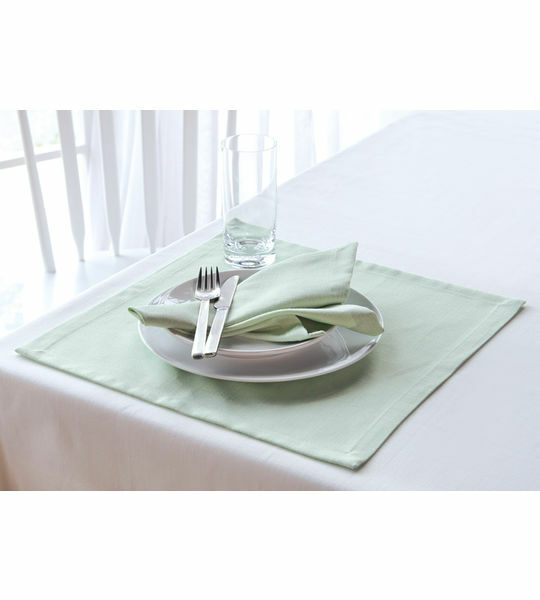 The following 12 colors join both LIVING HOME fitted sheets bestsellers: Aqua, Berry, Blue, Chrome, Coral, Khaki, Lemon, Nature, Ocean, Tinte, Wasabi, Yellow. The 100% cotton jersey stretch sheet Albany as well as the premium fine-jersey sheet Lycra consisting of 97% cotton and 3% elastane are available in 60 different colors. 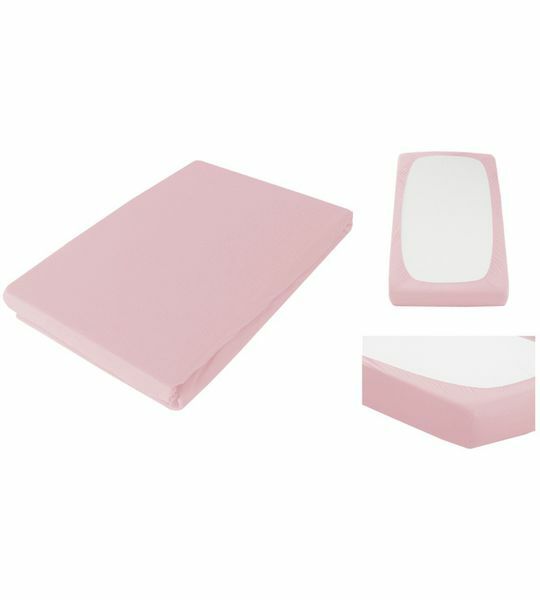 The new colors are also available for matching health pillowcases and chair covers. Let yourself be inspired by the variety of colors offered by LIVING HOME and fresh up your bedroom. All products and an updated color card with the 60 color samples can be comfortably ordered in our B2B shop. 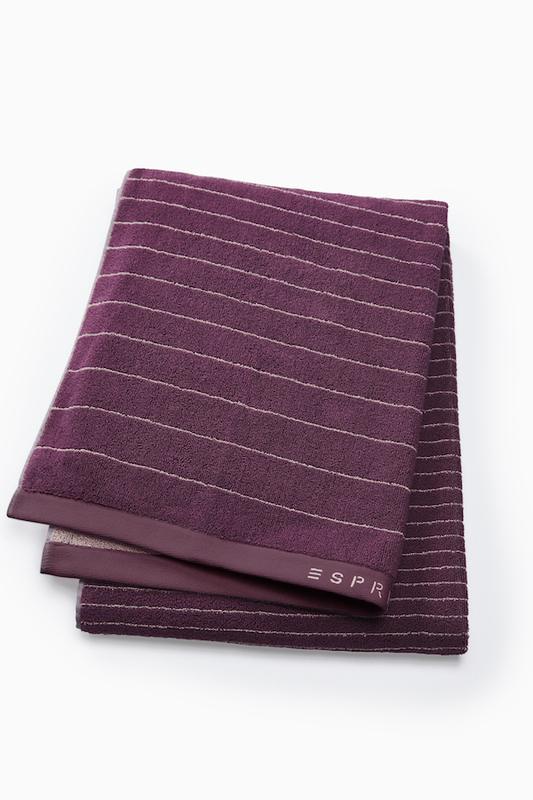 The brand new Esprit collection awaits you with many novelties and surprises. The bed-linen designs in noble satin-quality impress with its trendy ESPRIT handwriting. With the refreshing design PALMIA you can bring in a bit jungle feeling into your home. 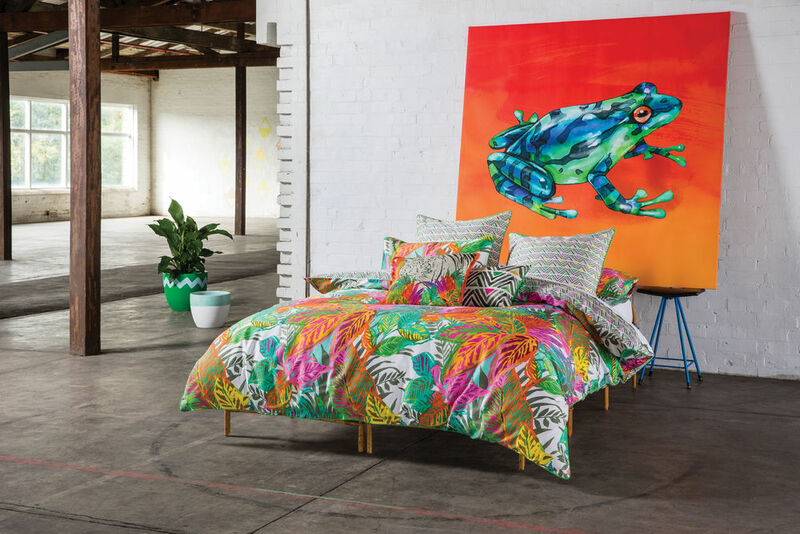 With its beautiful floral prints as well as bold and black contours, the design LORA embraces tropical jungle plants. 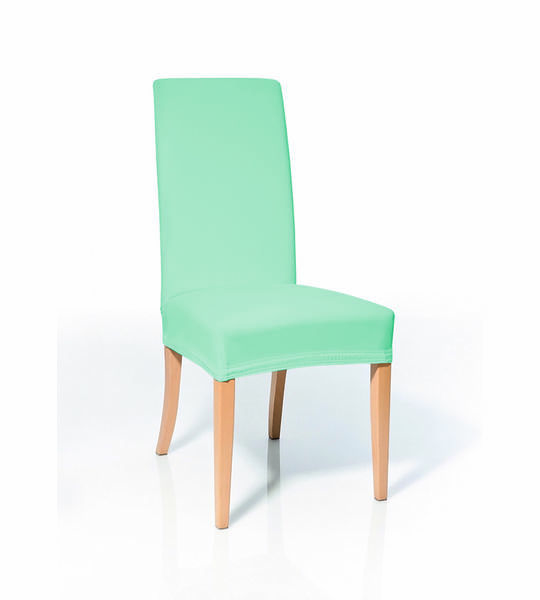 The design MINA is characterized by a refined, geometric pattern. 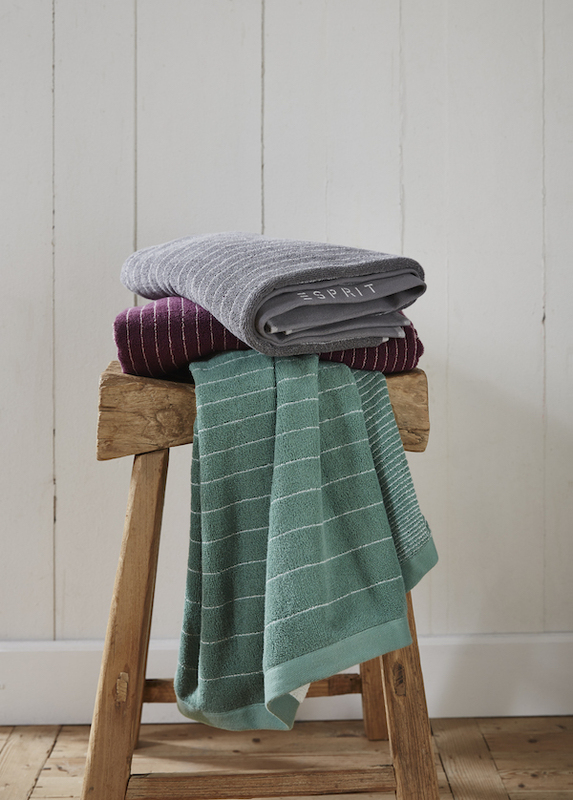 Cheerful stripes in delicate spring colors decorate the design WASA. 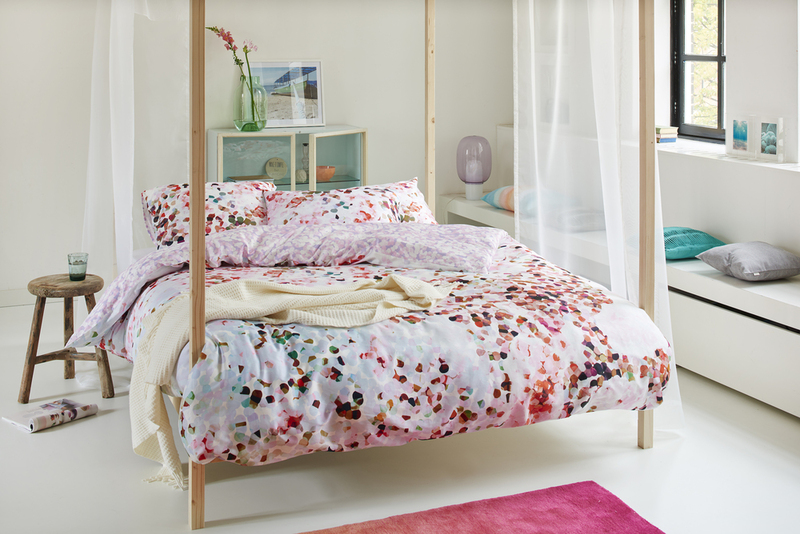 And last but no least, with the design design CORAL you can turn your bedroom into a coral reef. 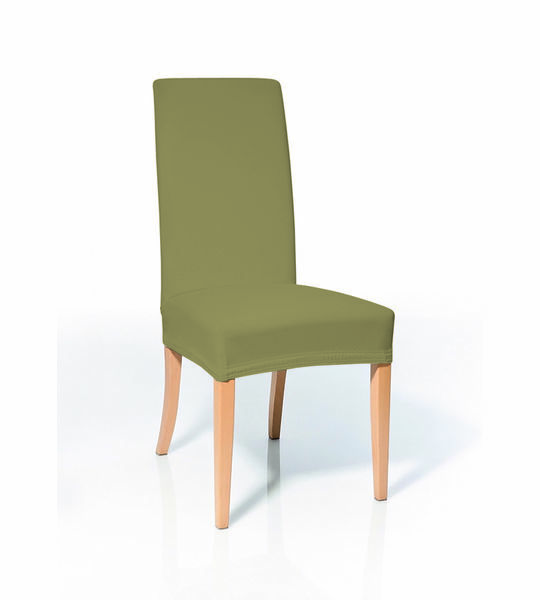 The refined pattern plays with shades and can be found on the back in a subtle shape. 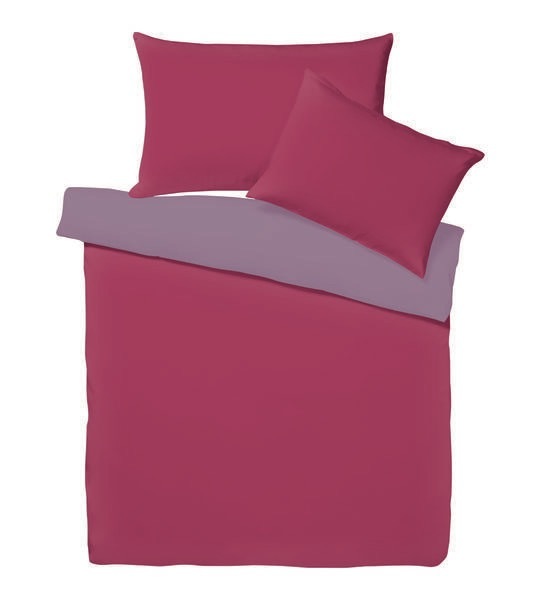 Dive in and enjoy this cotton satin bedding which is now not only available in pink but also in the color coral. The KAS Edition 28 is finally here! 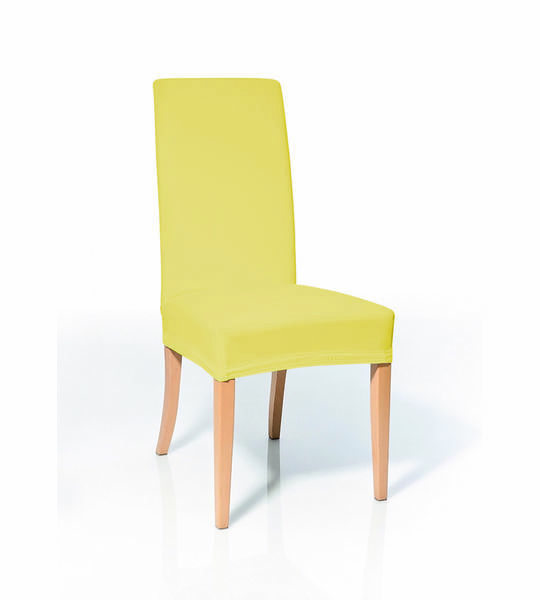 The new KAS collection is characterized by design in an unburdened, very creative and modern way. The wide range of matching accessories include the entire claviature of old world craftsmanship and instantly transform your bedroom into a little paradise. The trendy designs Akela, Baleno, Ryley, Solarise, Taranto and Taylor are all high quality, colorful and versatile. Inspired by Sydney's modernity, the architecture and the Australian way of life, the collections of KAS are very confident. Material and pattern mix is the magic word. Printed, embroidered, crocheted, pleated - the whole spectrum is contrived. 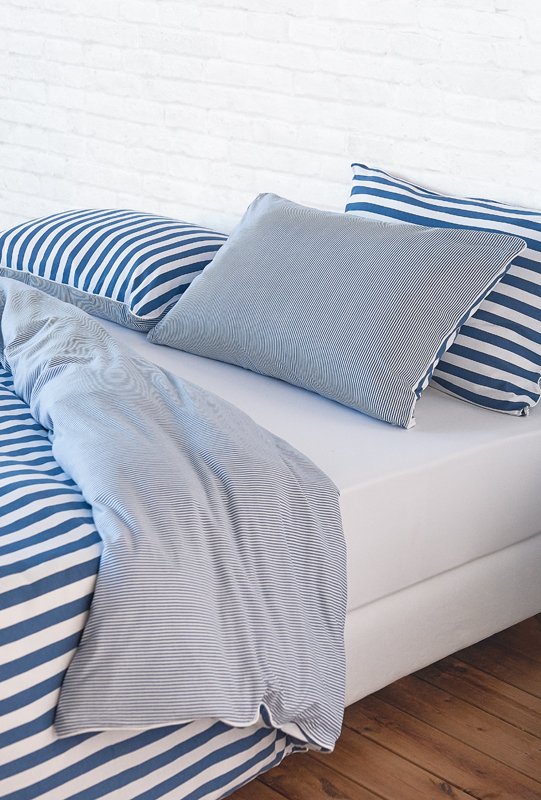 High-quality processing and materials of the best quality are the trademark of this LIVING HOME single jersey melange bed-linen made of 100% brushed cotton. The pleasantly smooth and soft surface ensures long periods of relaxation. The finely knitted cotton fabric is breathable and very skin-friendly. 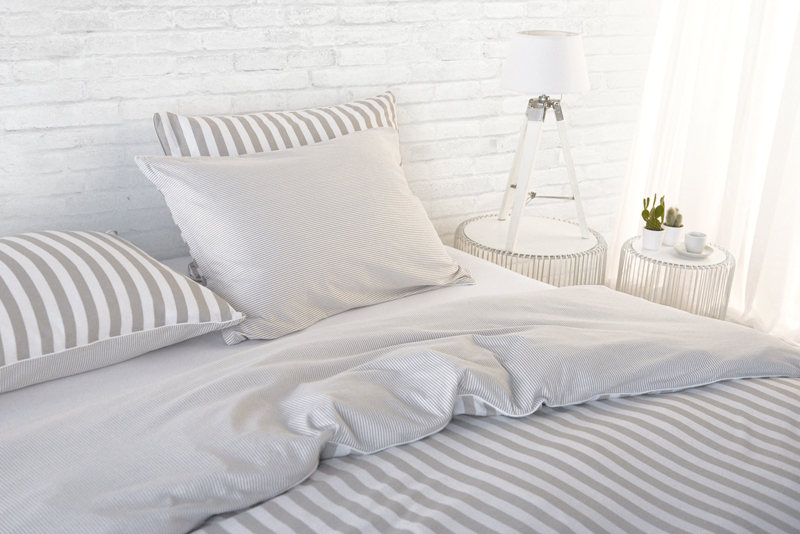 In addition, the Jersey bed-linen not only convinces with its fresh, modern look but also with easy care properties: Washable at 60 degrees and non-iron. The practical YKK zipper guarantees easy tightening and removal. 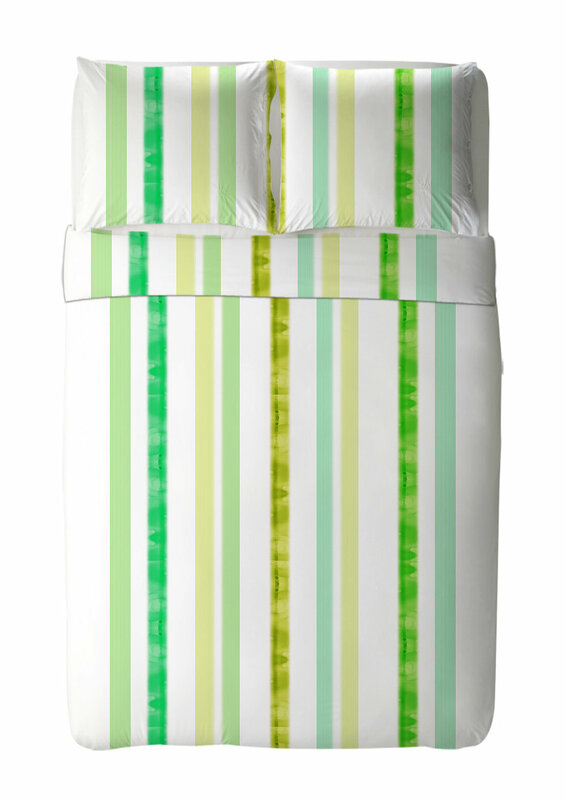 Thanks to its superb quality, the LIVING HOME Jersey bed-linen promise long and beautiful dreams. The collection is available in four solid colors and three striped color combinations which can all be conveniently ordered in our B2B shop. 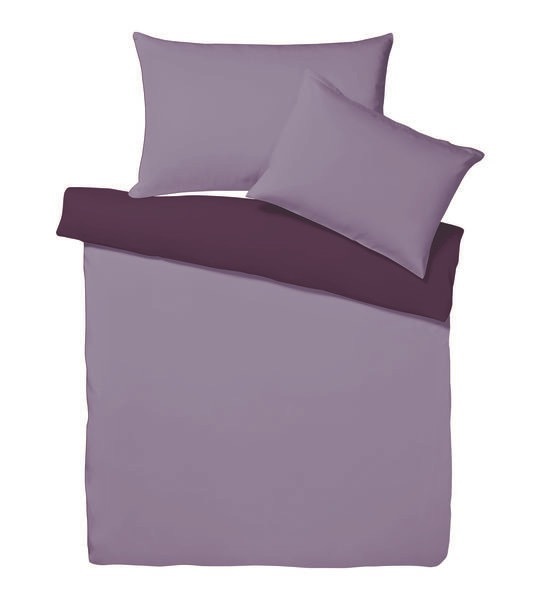 Do you already know the LIVING HOME Uni Satin bed linen program? It is now also available as a reversible version with piping. 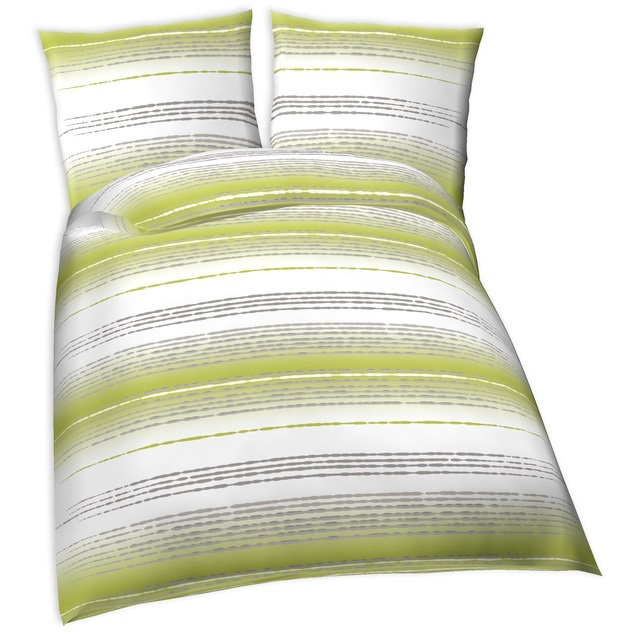 Besides eight standard combinations, you may also create your own personal doubleface bed-linen. There are 20 different colors to choose from. The desired basic and contrast color can easily be defined at our B2B shop. Let yourself also be inspired by the variety of colors offered by LIVING HOME. 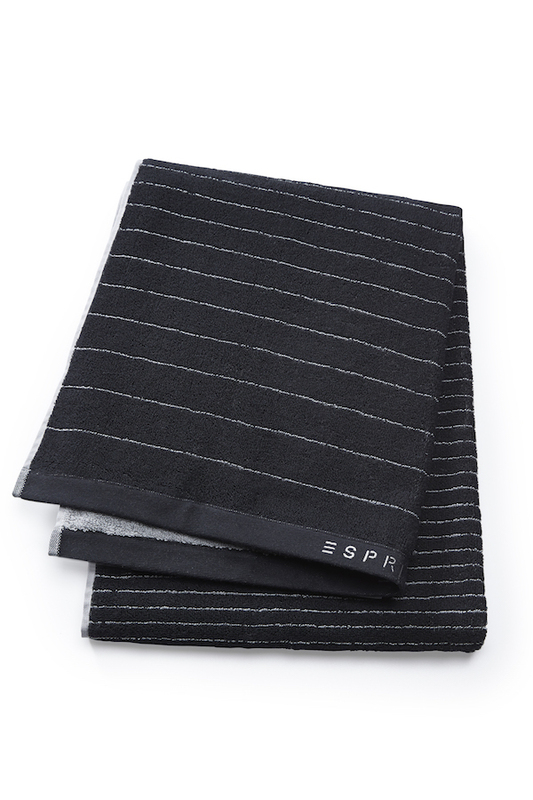 ESPRIT's terry towel program is supplemented by the product variants Iva, Grade as well as a bathrobe line Easy. Sovereign design, first-class workmanship and high-materials are combined here. In the adjacent photo selection, you can see all the new color options. Furthermore, there are 17 different colors available in the ESPRIT uni program Solid. All articles can be ordered at the B2B-Shop. KAS is known for its skillful play with colors and designs as well as enhancing any kids bed into a paradise. 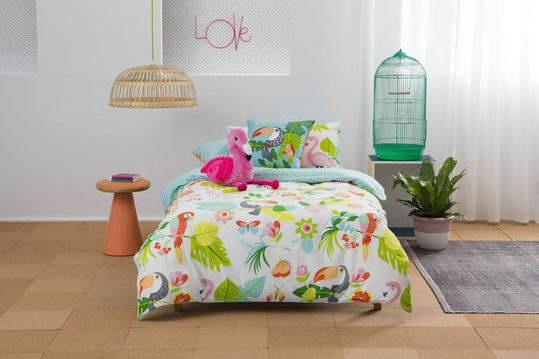 The new KAS kids collection consists of the designs Hugo, Jungle, Paradise and Quirky Crew. The matching plush toys Mixer, Derek, Flamingo and Lady Bug are the ideal supplement for a cuddly sleep. Order now at our B2B-Shop. Do you and your customers like it colorful? 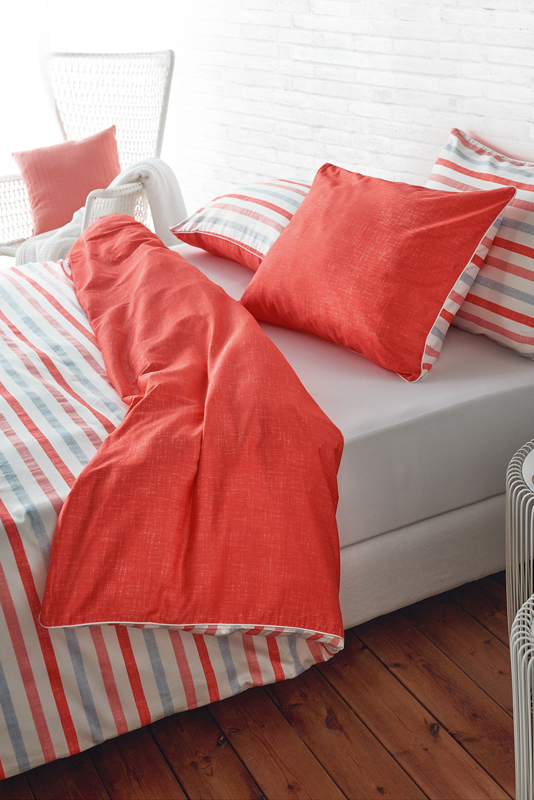 If so, the two trendy So Cute renforcé bed-linen Joy and Sweet Strawberry are the right choice! The designs are a fresh mix and give a happy, nostalgic feeling. More information about the trendy brand So Cute can be found here. In Switzerland only available at Leon Kremer AG. Limited supply. Only while stock lasts. The brand-new KAS collection is here! Cross over into the land of sleep with our fresh new collection of rich textures and neutral tones of earthen landscape. 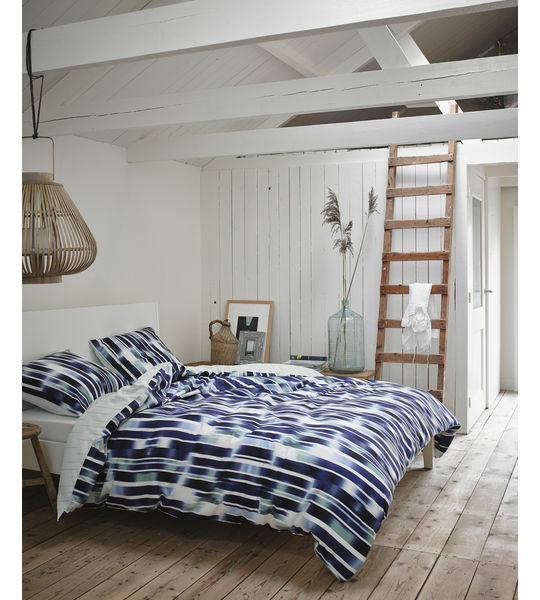 The new KAS collection allows you to mix and match and to create your own unique bedroom style. 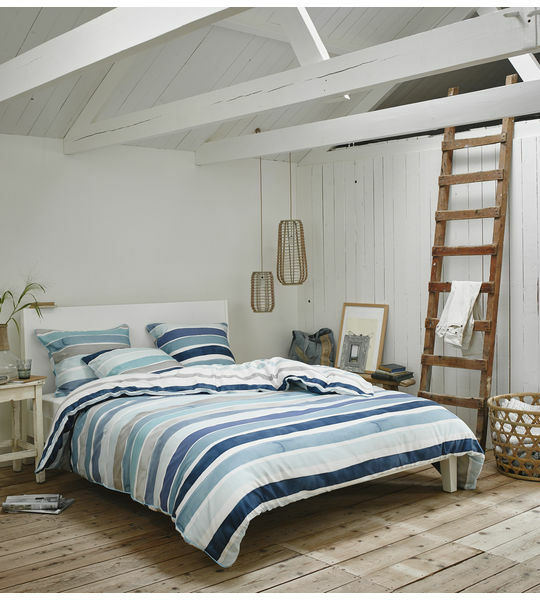 Softened with cleverly hand-rendered lines that travel in textured zig zags, broken stripes, coloured stitching and monochrome checks, this cool Nordic flavoured collection evokes an easy-living sophistication. Casual has never looked this inviting. All shown designs (Rory, Makena, Moko, Tristan, Zane) as well as matching accessories can be conveniently ordered at our B2B-Shop. Discover the ESPRIT summer sale collection! 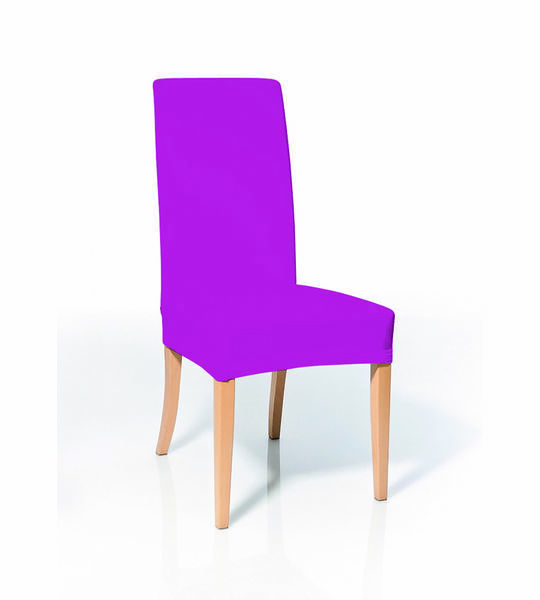 There are six different designs available which we can offer you at significantly reduced prices. Make sure to act fast because the stock is limited and the offer is only valid while supply lasts. 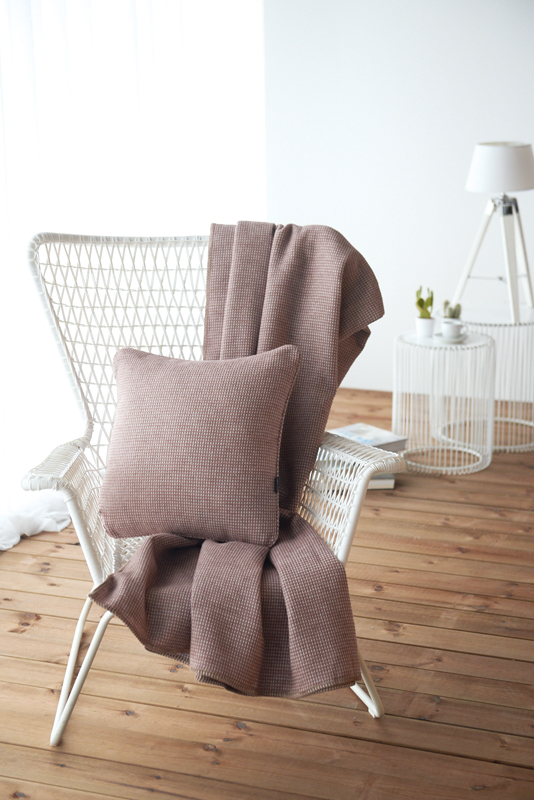 The new LIVING HOME baby collection enchants by a loving design and its high quality in 100% fair cotton. All Baby products are fabricated with respect for people and nature and are produced in Europe. The Renforcé bed linen Hearts (pink) and Stars (blue) are made of pure bio cotton. It is durable and breathable and can be easily put on the bed with the practical zipper. The collection offers matching bibs and a cozy cap towel which absorbingly dries the baby's skin after the bath and then pleasantly warms it up. 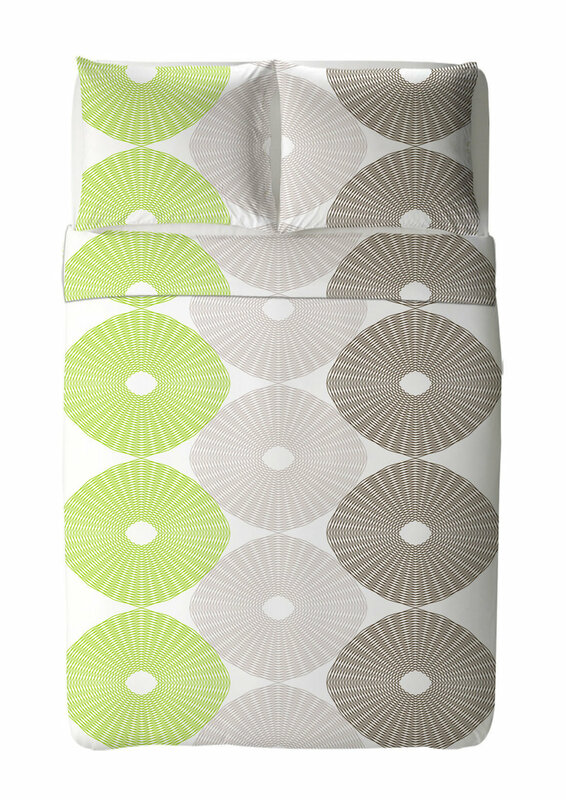 All LIVING HOME baby products are also available as a set including a matching fitted sheet and Mykonos blanket. The perfect gift idea for big and small. LIVING HOME stands for nature in highest quality. 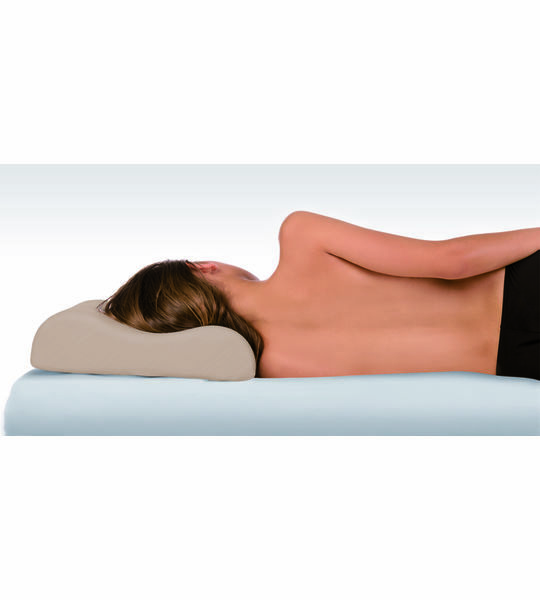 Premium processing, smooth colors and best quality materials are the trademark and a guarantee for long relaxation.